We have already featured some tracks by The Synchronizers and had the chance to listen to some working titles which all sounded pretty promising no matter if they were more techy, progressive, with vocals or without vocals. 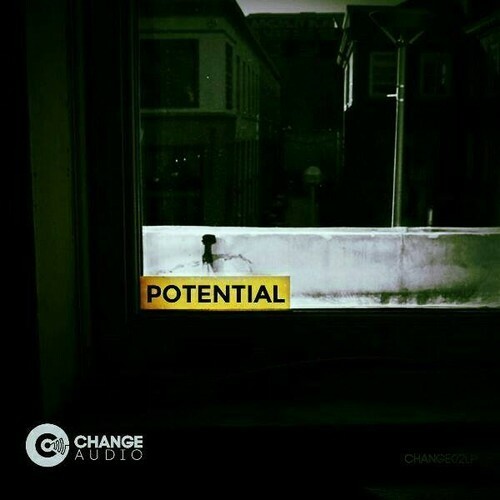 Their latest strike is called “Inferno” and its featured on Change Audio‘s “Potential” sampler which is out since October 28. The track has strong groove – maybe one reason why they called it “Inferno” – but what makes it best is probably its amazing breakdown. toblip.com thinks that these four German creatives really know how to make great music and we hope that a lot of releases will be revealed – not ON Revealed ;-) – in the near future. Besides the release, we also recommend you the the promo mix by The Synchronizers for Change Audio.